Hammocks always make me think of summer and since I live in apartment I can't have one.. I can just dream. I am still on the look for a great fedora. It seems like I've been looking forever. 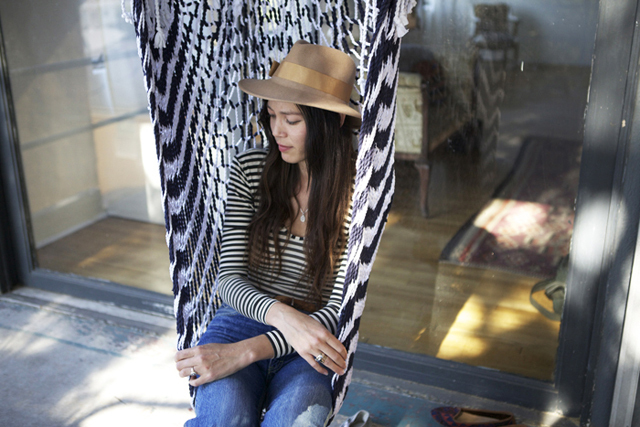 So this is today's dream post - one day I will have a hammock and an awesome fedora. What's on your dream list?